Los Gemelos Diablo are Gemelo Diablo I and Gemelo Diablo II. 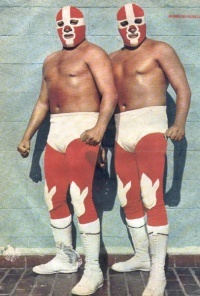 Outside of Mexico they were known as the Twin Devils. 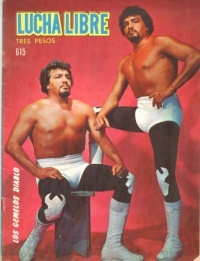 They held the Northeast Tag Team Championship once and the NWA Americas Tag Team Championship six times. This page was last edited on 28 March 2018, at 13:07.